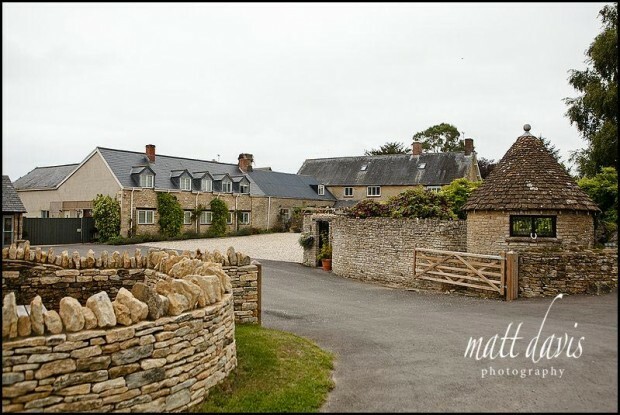 Winkworth Farm is an exclusive countryside wedding venue, close to the small market town of Malmesbury, on the borders of Wiltshire and Gloucestershire. 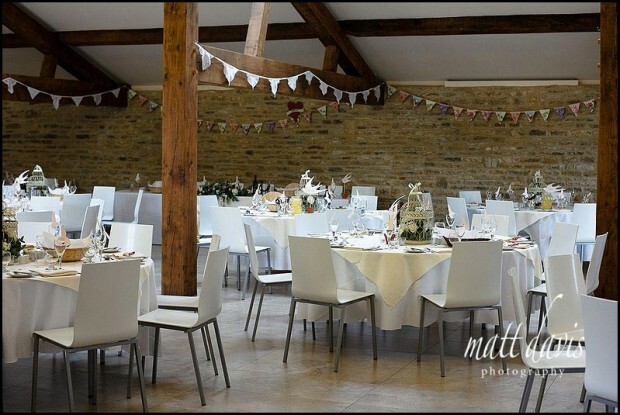 The 18th century threshing barn was sympathetically renovated in 2010 and has capacity to seat 200 guests. There are three areas in which civil ceremonies can take place – the Threshing Barn, The Long Barn or The Round House. Winkworth Farm is nestled in well-established gardens and meadowland providing a great location. Wedding venues nearby: The Rectory Hotel. Winkworth Farm at time of writing this is a fairly new wedding venue in the Cotswolds. For this reason it’s in great shape – cosmetically and functionally. It’s a real mix in terms of a venue, it’s a barn, yet a counrty house….by this I mean you can enjoy wedding reception drinks out on teh lawn area, then retreat into the barn for your wedding breakfast. Wedding photography at Winkworth Farm is enjoyable, with a few options including a sweet little garden area and also the barn buildings and/or farmland near by. One thing I really like about this venue (and you can see in the photo opposite) are their chairs! They haven’t got the usually guff chairs that you then need covers for, but these contemporary design minimalist white chairs. The barn can also be decorated with your own style, be this a vintage look, or something more traditional. You may like to see a recent wedding at Winkworth Farm on my blog or read some wedding testimonials from previous clients. If you are considering a wedding at Winkworth Farm please contact me for a chat.